Shower doors have become the ultimate finishing touch in bathrooms today. 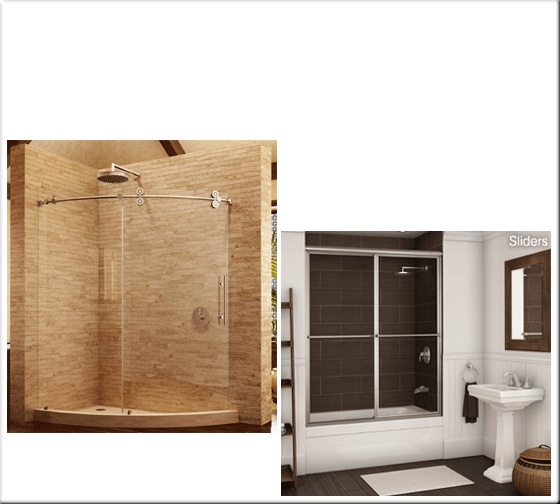 Glass styles and shapes, colors, framed, frameless... we custom produce shower doors that will make you want to show off. 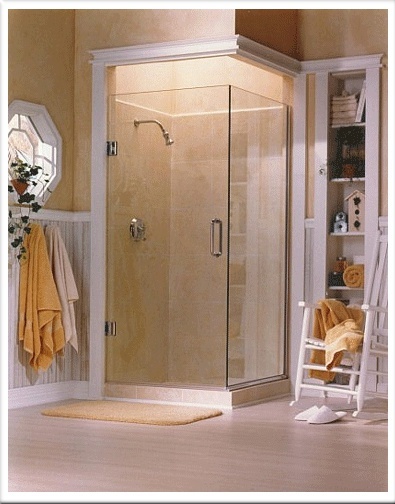 You simply will not find a better value in shower doors.